My first Rat came to me in 2008 and stole my heart! 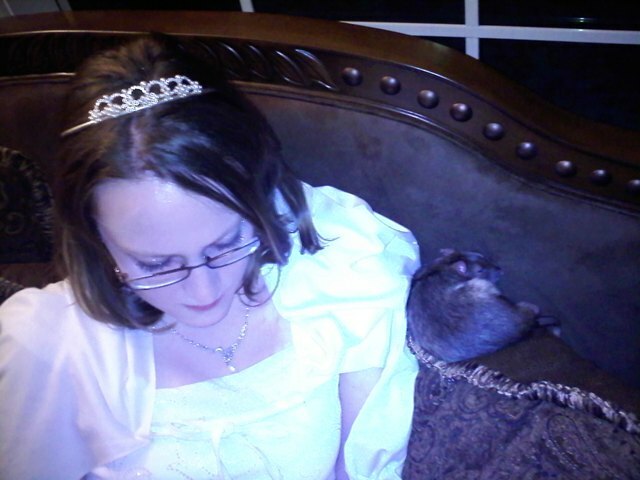 I researched them as much as I could since I was the very first in my family and extended family to have pet rats. I found that two is a MUST when having rats; they are very social animals and they need companionship other then you can give them. Then I found the wonderful world of breeders! Unless your pet store has reputable breeders for their rats, they can come with health issues, short lives, and personality issues but they will almost always have a type of bug living on them (lice or mites) and to find that there were people that breed these darling creatures made me so happy! 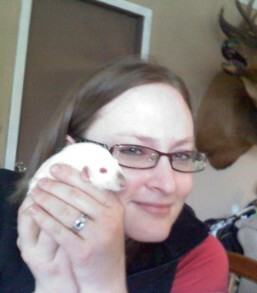 So, my first pedigree rats came from Mischief of Remis Rattery in Boise, ID. From then on rats made my fav. animal as number one along with dogs. I decided that I wanted to share this love with the people in Southeastern WA and give them an option other than pet store rats. Published: Tuesday, March 23, 2010 at 4:01 a.m.
Last Modified: Tuesday, March 23, 2010 at 1:53 a.m.